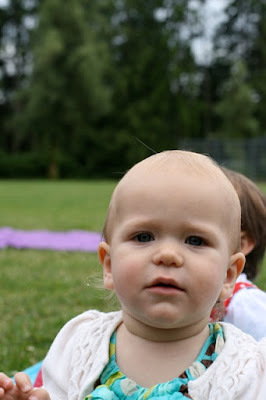 And "P" is for Picnic Party. We were lucky enough to be on the guest list of this adorable garden party for a wee friend who just turned the 1! Ava's mama put so much creativity into every element of the party that I just had to share. 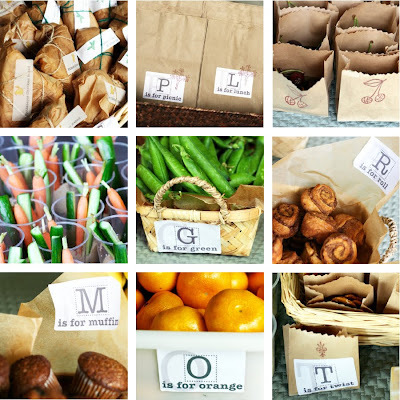 Grab a bag and fill with your choice of goodies, pull up a blanket and party. 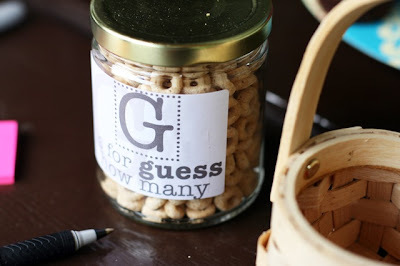 "G" is for Guess how many cheerios in the jar. That's 365! One for every day of little Ava's life. So clever. 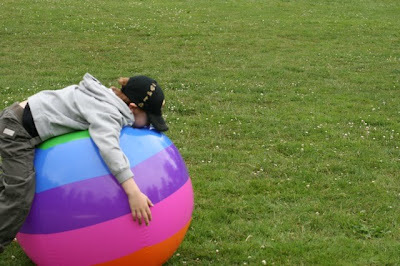 Activities for the kiddies included giant beach balls, croquet, mini-badminton, and some arts and crafts.